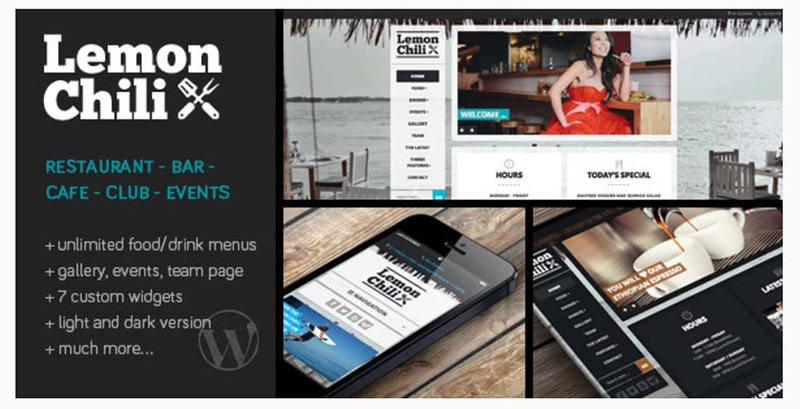 Check out these 20 great WordPress themes for food catering businesses! These food themed website designs are not only perfect for restaurants and other food service businesses but also for other types of websites as well, as they have multipurpose features you can use and customize! These themes differentiate themselves from other regular WordPress themes by having tons of great features, user friendly interface, easy page builders and beautiful visuals! Recipes WordPress theme works perfectly on mobile, tablet, and desktop. 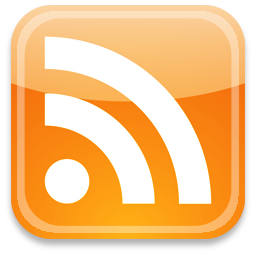 Recipes is also highly customizable and super-easy to set up. Publish your own recipes via the WordPress dashboard, and let users to submit their own recipes via the included recipe submission form. The theme is programmed using the latest HTML and uses the latest CSS to achieve a stunning effect. Whether you‘re displaying on desktops, tablet, mobiles, your work, your images, your products will always look the same! This food WOrdPress theme has many great features such as: fully responsive layout, page weight optimized for mobile devices, mobile optimised menu, child theme support, and more. This theme is the best solution for exotic shops, for agriculture portals or simply for vegetables catalog. The theme comes with different page templates. The design is responsive and seo optimized. Shrimpy is clean, flat , and modern one page premium WordPress theme for Food / Restaurant websites. The template is ideal for bakeries, ice cream shops, restaurants, and any site related to food industry. CuteCake is very easy to customize, it comes with a strong theme options, widgets, a visual shortcode manager, and post formats. You can create your website easily. Cooks is a clean, flexible, feature rich, responsive restaurant WordPress CMS theme with reservation form, CPT food menu, tabular food menu and plenty of widgets to display all Food & Restaurant related styles. 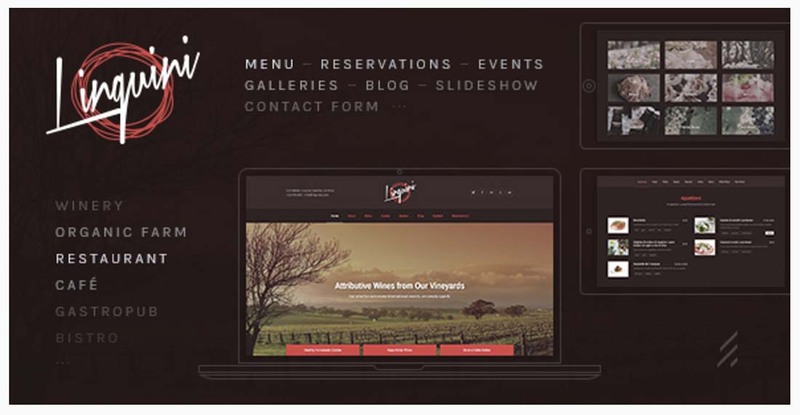 Cafeteria Responsive WordPress Theme is the best template for a cafeteria, restaurant website, or other types of businesses (bistro, bar, fast food etc.) The template is adaptive and very easy to customize. This is an awesome Restaurant and premium food theme design which has specifications best suited to fit in food industry businesses. It has some some tempting features like semantic code, powerful admin panel and premium slider plugins. Sweet Cake is perfect for showing photos of your best cupcakes, muffins, candy, cookies, cake pops and donuts creations. You can use this sweet cake theme even if you are not a bakery shop. 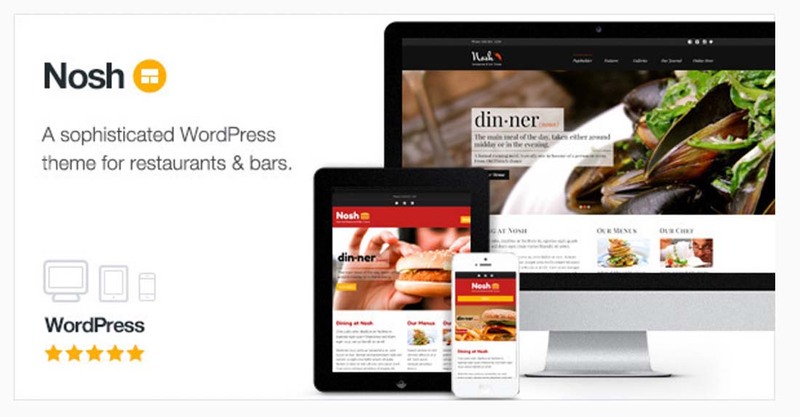 Tasty Crunch is a wordpress theme specially designed for Food Recipe and Restaurant websites. This template is easy to modify and ready to be up and running out of the box. Such a great collection of some really well designed WordPress themes for food businesses. However, a common downside with few of these themes will be their long page load time!